Congratulations to our very own Amy Hudson who competed in Rally NZ over the weekend at Tauranga – the 6th and final round of the NZ Rally Championship. 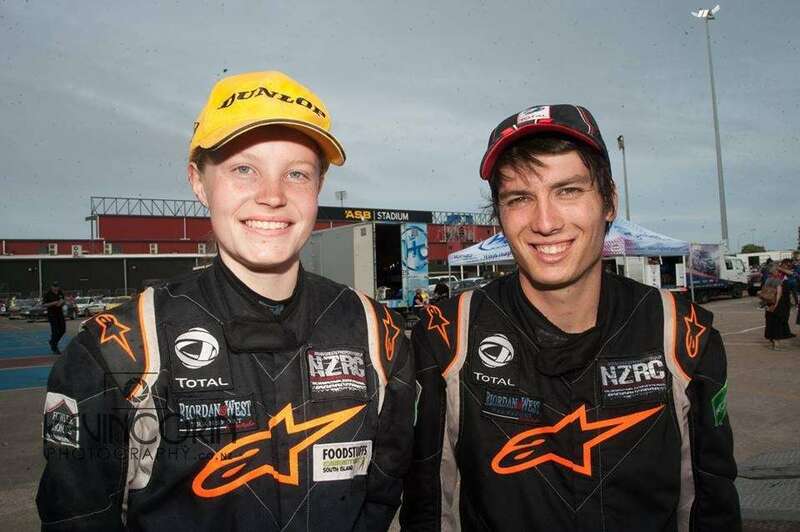 Amy and Dylan Thomson (her driver) won both their class and the overall NZ 2WD championship, making Amy the youngest ever person to win a NZ Rally Championship title. Go Amy! Where do I start? Rally NZ went as well as it could have. 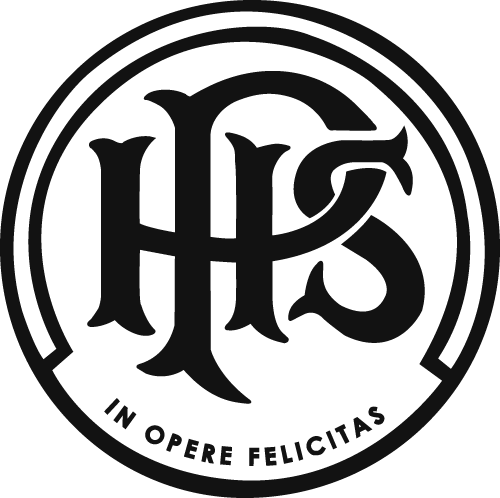 We went in leading 3 championships and the car ran almost faultlessly. Growing up watching some of the world’s best rally drivers on these roads and getting to compete on them myself was a dream come true. 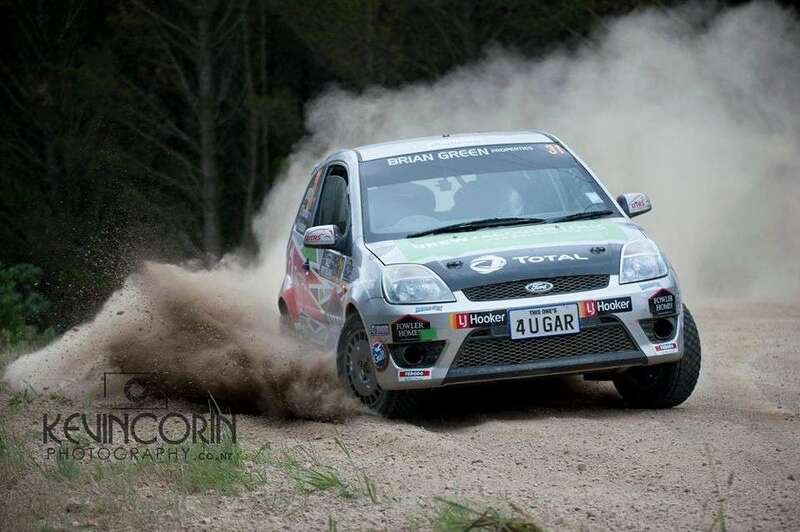 Day one we finished 1st in Category 2, 1st NZRC 2WD, 1st in the powerstage, 1st 2WD in the Rally and 15th overall. We also had a really good crack at Whaanga coast and set a new 2WD record, previously held by Ben Hunt in 2012 in the same car, which was really cool to see the car is still just as good as it was 5 years ago. Day 2 went just as well as day 1. We started in the position to win both 2WD championships so we knew we just needed to hold our position. After both days we finished 1st Category 2, 1st NZRC 2WD, 1st 2WD in the Rally and 8th overall, which was more than we could have hoped for. This meant we had won the Category 2 championship, NZRC 2WD championship, Top Half 2WD championship and Dylan won the 2017 Junior Driver championship. At prize giving we also received the ‘Sportsmanship of the year’ award for putting out another competitors fire at Whangarei. At the start of this year, our goal was to win Category 2, but to take home overall 2WD too is something we never thought would happen. A goal of mine was to win a NZRC Championship, for as long as I can remember and to do so at 16 is a dream come true.